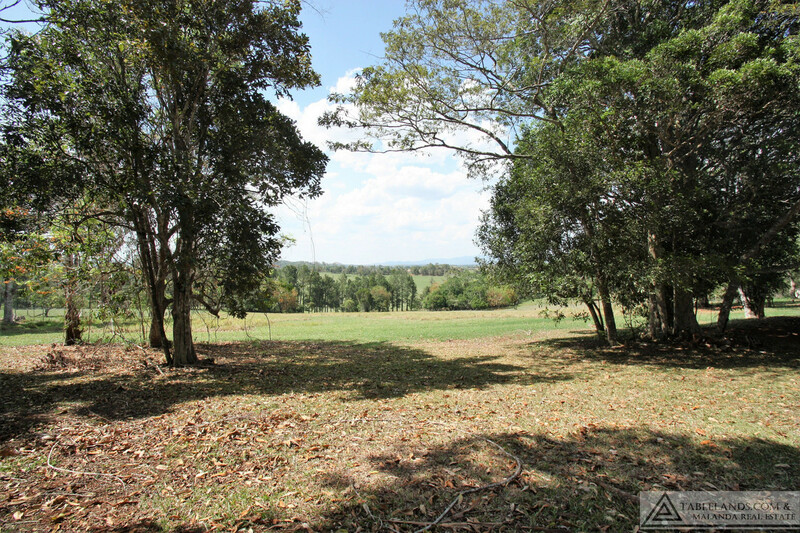 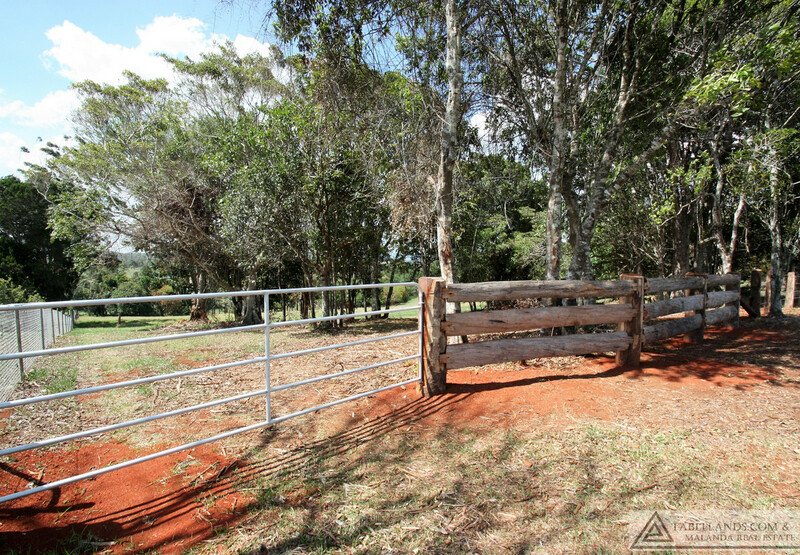 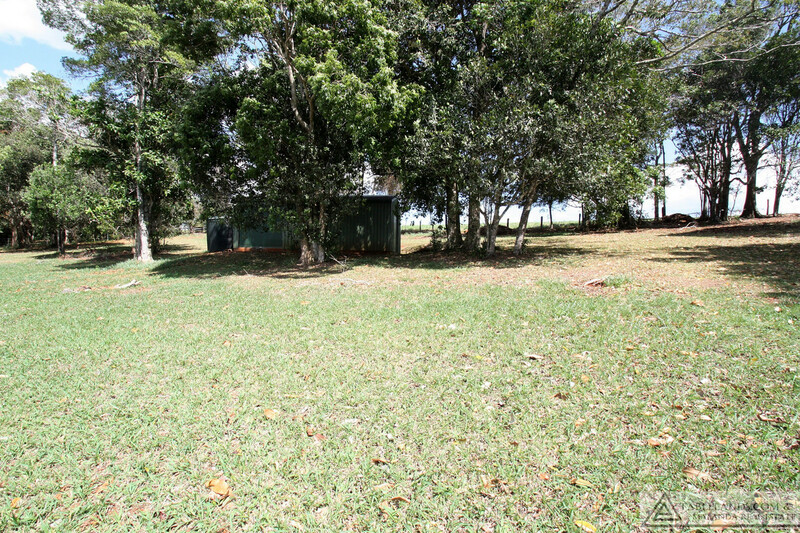 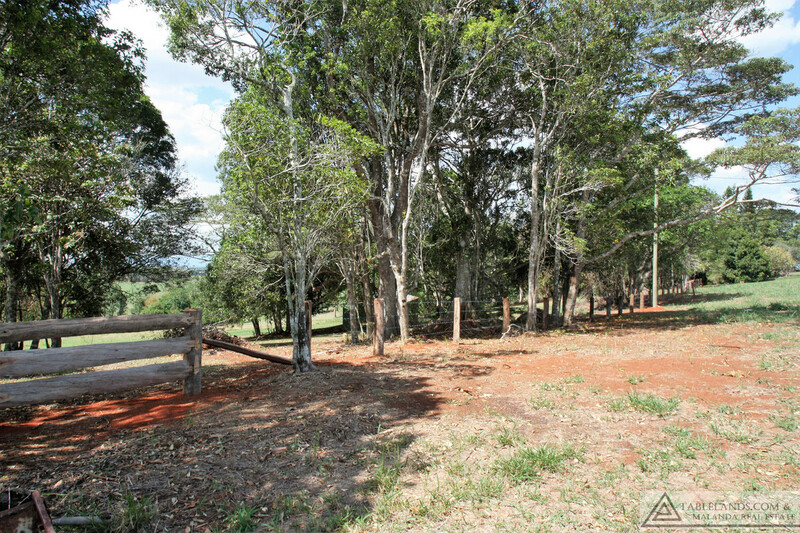 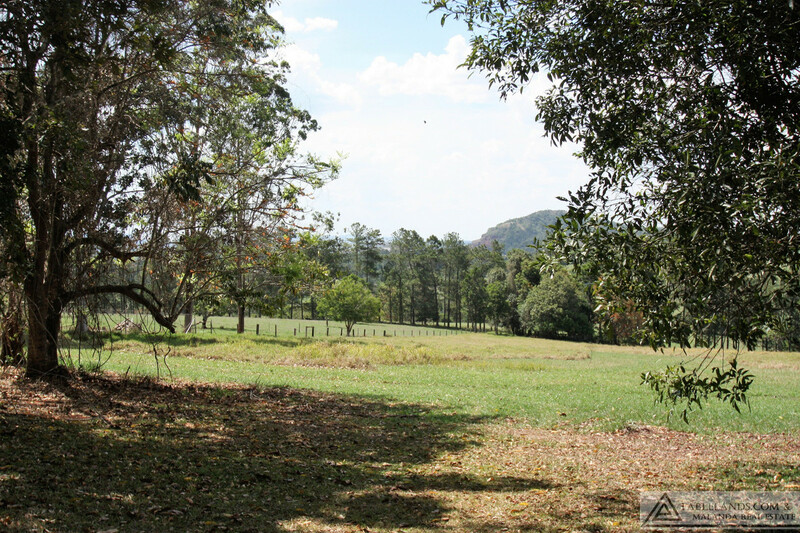 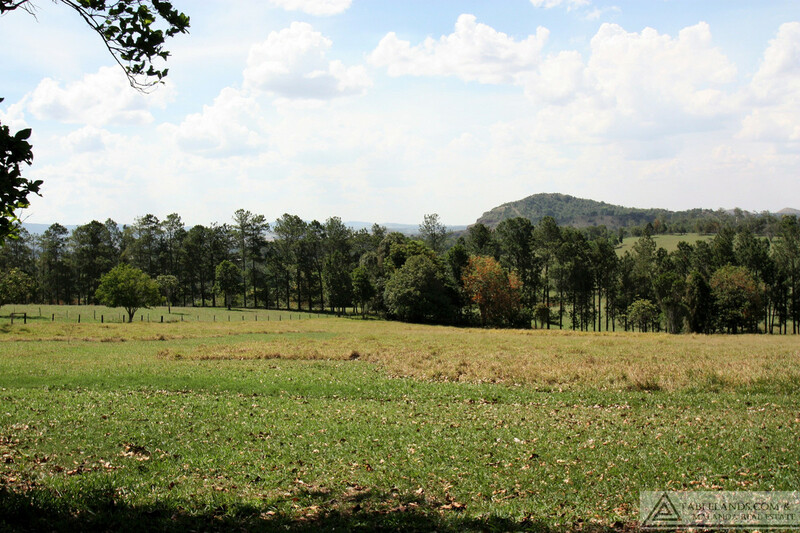 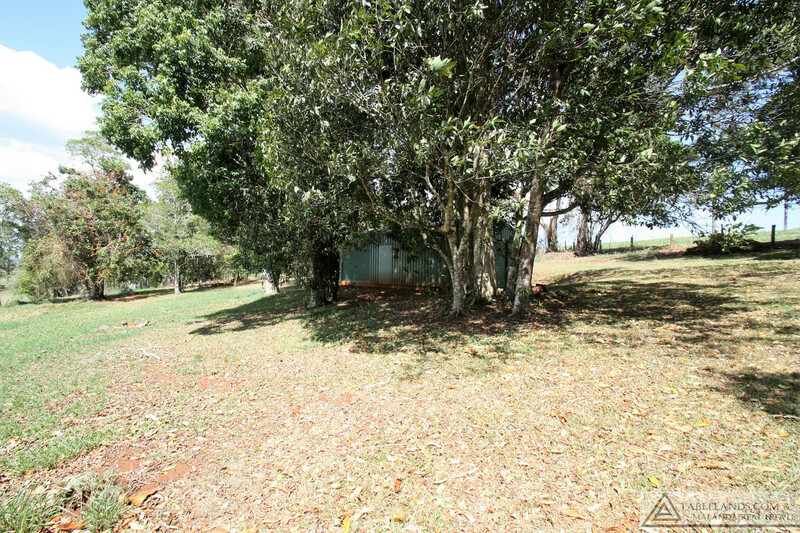 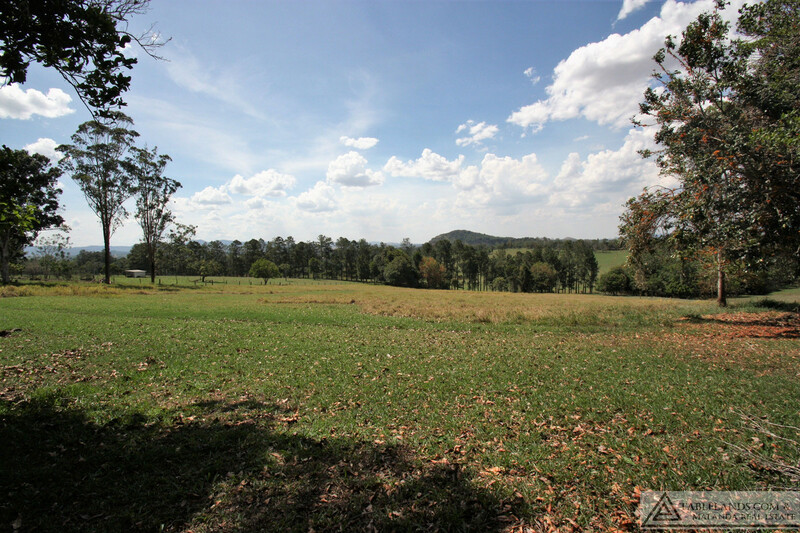 Discerning buyers will recognise the rare opportunity to buy land of this size and aspect in the popular Peeramon area. 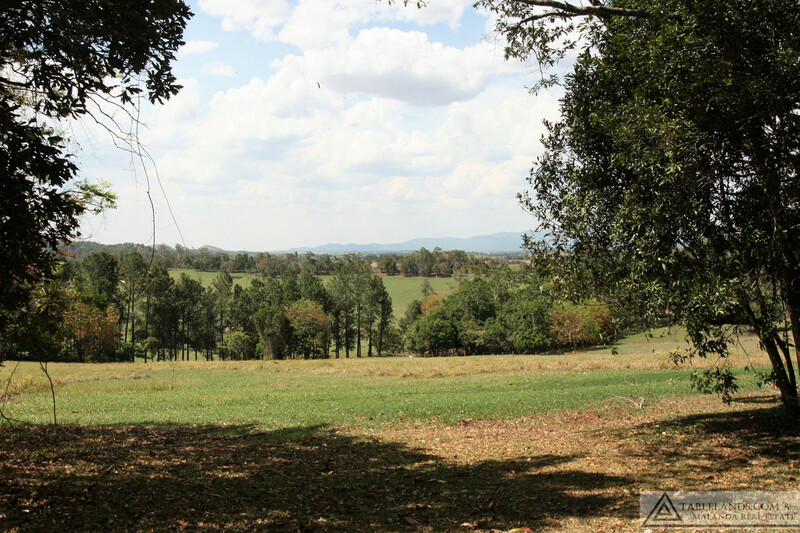 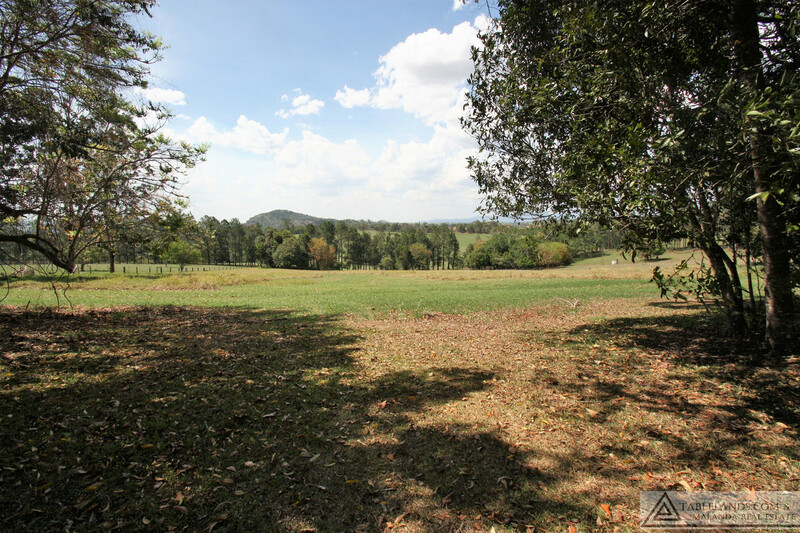 Good elevation gives rise to views across the rural countryside encompassing Mount Quincan and glimpses of Atherton township from this appealing 2.2 hectare (5.4 acre) block. 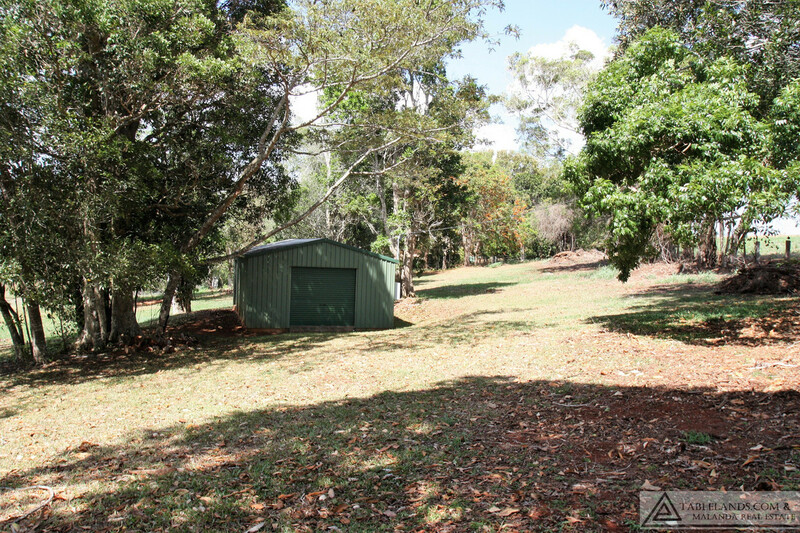 Build your new home amid the shaded tranquillity of large established trees that offer a ready-made garden. 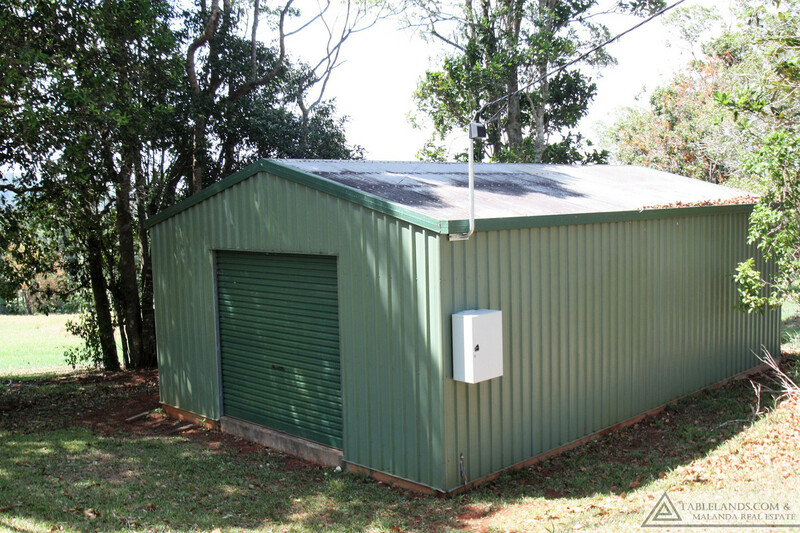 New fencing, a 9 x 6 Colorbond shed with three phase power and 11,500 litre rain water tank complete a most appealing package.